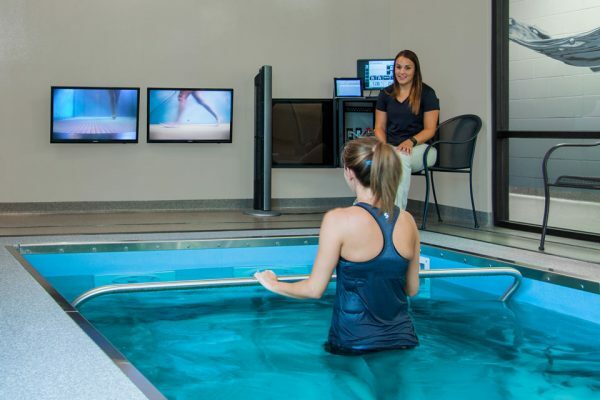 Pinamonti Physical Therapy and Wellness Center, located in Pittsburg, Kansas, started as a small physical therapy practice. 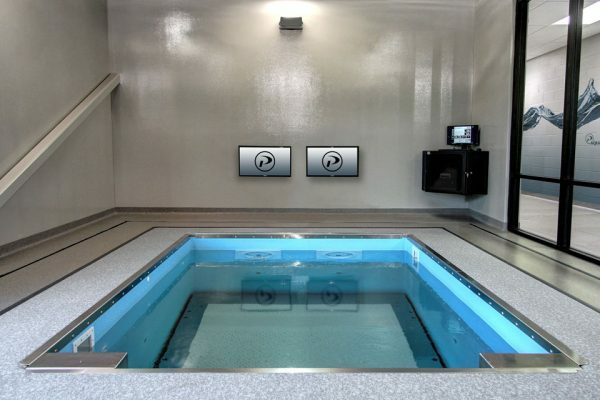 In 2014 they added a 30,000 sq. 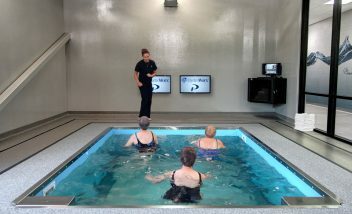 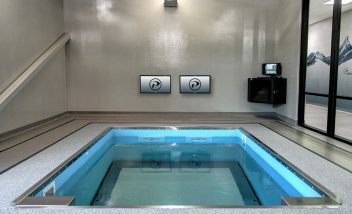 ft fitness center and incorporated HydroWorx’s 2000 Aquatic Therapy Pool as one of the centerpieces of their facility. 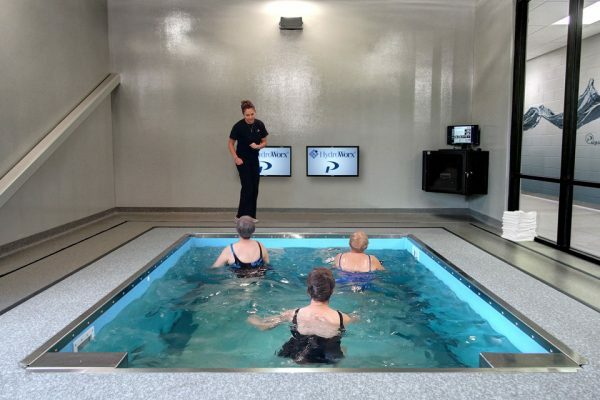 The pool is utilized in all aspects of their operation, from physical therapy to athletic conditioning and aquatic based group fitness classes.